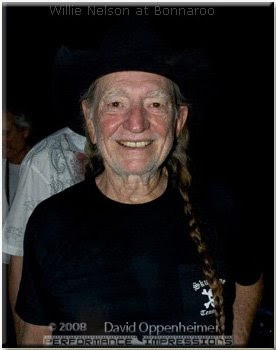 Willie Nelson really let loose last summer at the 7th annual Bonnaroo Music Festival. Photographing Willie Nelson on stage at Bonnaroo was quite a treat. Enjoy the Willie Nelson photos from Bonnaroo here!